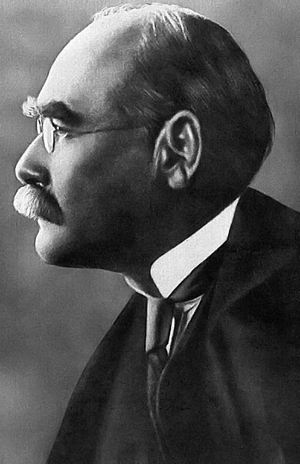 Rudyard Kipling is probably most famous for the Jungle Book, but he wrote widely in many genres. He was a prolific poet and short story writer, as well as novelist and children's writer. He repeatedly turned down the opportunities of a knighthood and the poet laureateship. He was awarded the Nobel Prize in 1907, the first English language writer to win the prize.